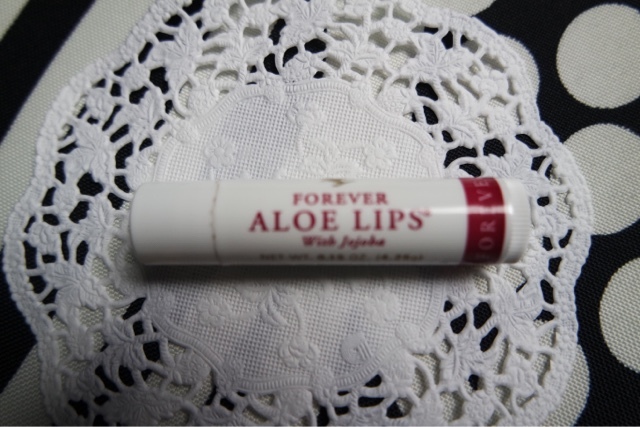 I have recently been using two products from Forever living, which I had heard great things about. 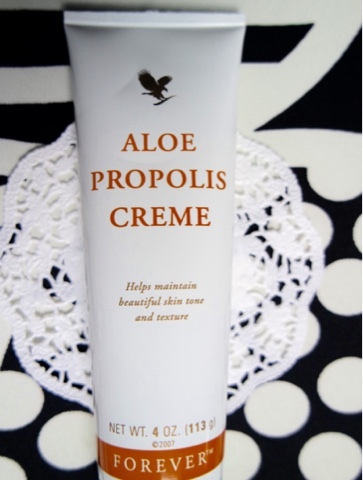 First up is the Aloe Propolis Creme which I used to moisturise my face and certain dry areas on my body. 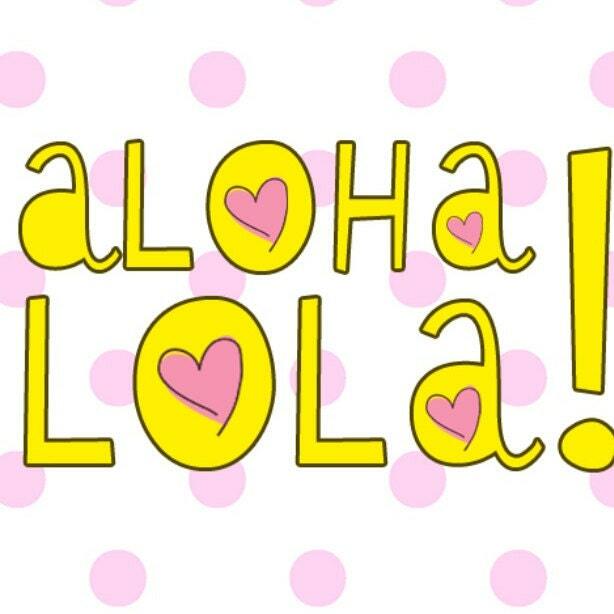 The cream felt thick but soaked in well and I found it good to use on my rashes I get after holding my guinea pigs (I am allergic to one of them and it brings me up in a very itchy rash). The cream really calmed my skin and was really nice to use.